Please give us a call at 860-633-1271, so we can discuss your home-building needs. 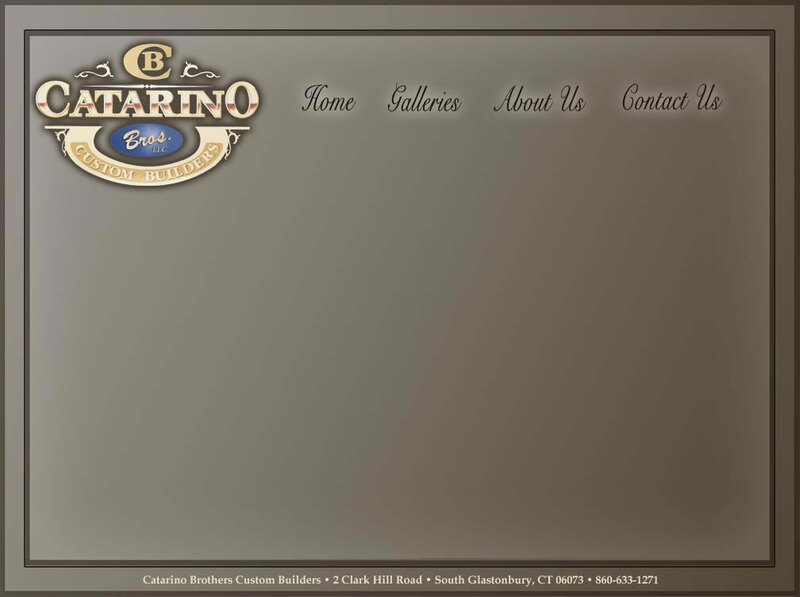 George and Arminio Catarino began their business in 1984. Their inspiration came from a background of craftsmen originating from Portugal. After gaining experience in custom additions and renovations, they entered the market of luxury homebuilding in G1astonbury, CT.
Only true master craftsmen dared to erect large-scale homes on speculation. Knowing that their vision of quality and pride in workmanship would produce a home of such impact that even under difficult market conditions, they carved a niche for themselves as respected and honest quality builders. Today their beautiful homes can be seen in numerous upscale neighborhoods. Every customer can be contacted as a reference, which gives testimony to their continued effort to combine quality workmanship with quality relationships, truly a rare achievement.